cultural institutions, public or private, which aim to spread a spirit of peace, friendship, tolerance, understanding and international cooperation among different cultures. In the 10th and 11th century, the “Al-Andalus” period in Cordoba was a model of religious and cultural tolerance. 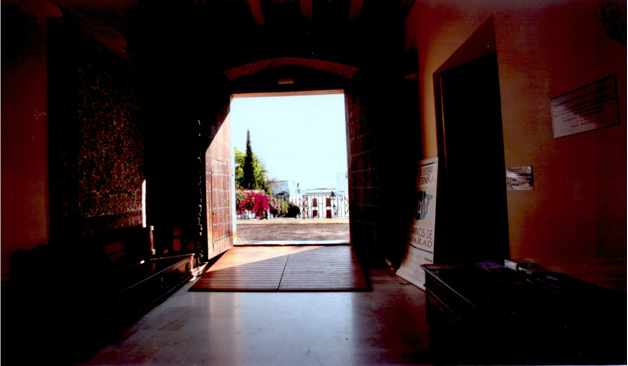 One of the main projects of the Ousseimi Foundation is to promote research into this period, the golden age of Andalusia, through the provision of financial support for writers, historians and filmmakers specialising in this field; for the period epitomises the notion of tolerance, by way of the example of the peaceful coexistence of believers belonging to the three great monotheistic religions: Judaism, Christianity and Islam. 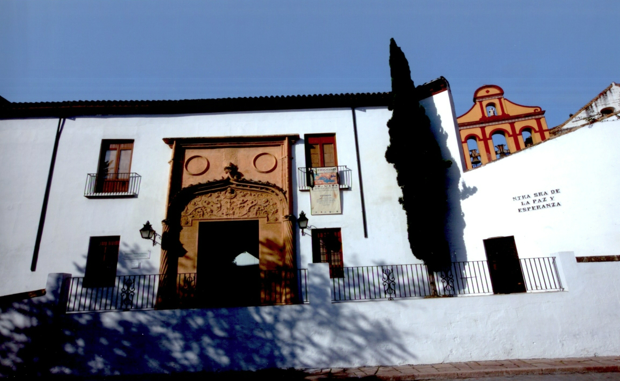 In order to promote the above-mentioned objective, the Foundation acquired the “Palacio Bailío” in Cordoba, transforming it into a “living library” dedicated to the Al-Andalus period, with facilities for documentary research as well as for seminars, conferences and symposiums (Biblioteca Viva del-Andalus). Research and events are managed by the Paradigma Córdoba Foundation. Beirut features as one of the last bastions of what can still be achieved in a world of fractured identities which drive people to withdraw into themselves. The arts are the reflection of a civilised society. They bear a message. They express a view of the world. They mirror the ills, the experiences of life and history of a society and its people. To enable artists to create and to exhibit adds a human dimension to their experience. To enable artists to create and exhibit shows them the real value and meaning of the message they convey. Art pushes back the boundaries of the impossible. In sweeping aside taboos, art is the very essence of tolerance. Art mirrors the universality of mankind.